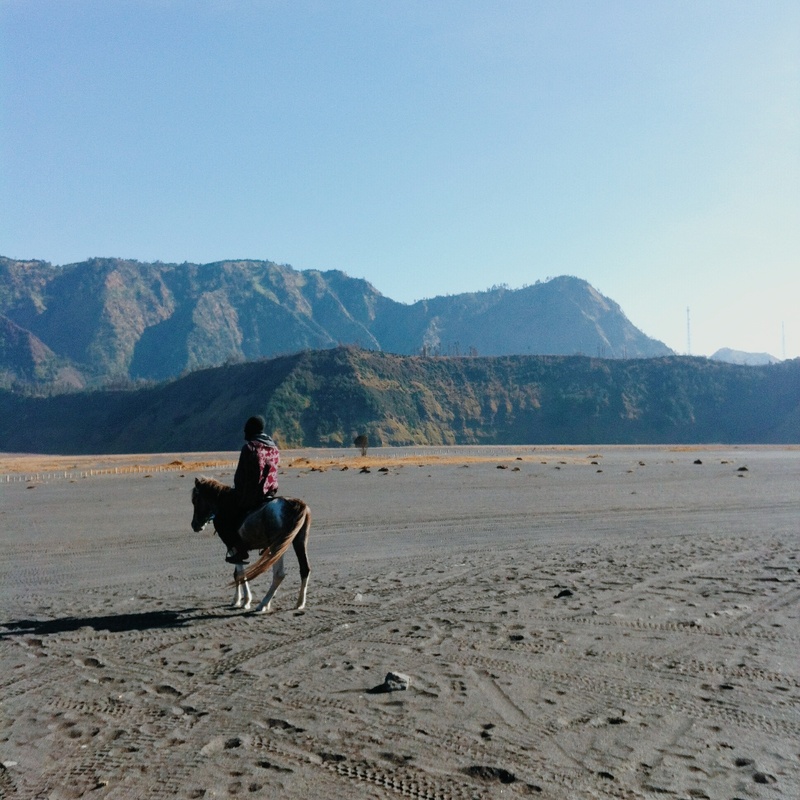 It was 2014 when I first discovered the magnificent beauty of Mount Bromo. This volcano might not be the biggest in Indonesia (it’s only 2.392 meters tall, compared to, let’s say, Everest which is 8.848 meters tall) but the dramatic landscapes surrounding it was nothing like I’ve ever seen before. So it might not be a surprise when I say I really, really want to go back there and experience it all over again. Here’s why. 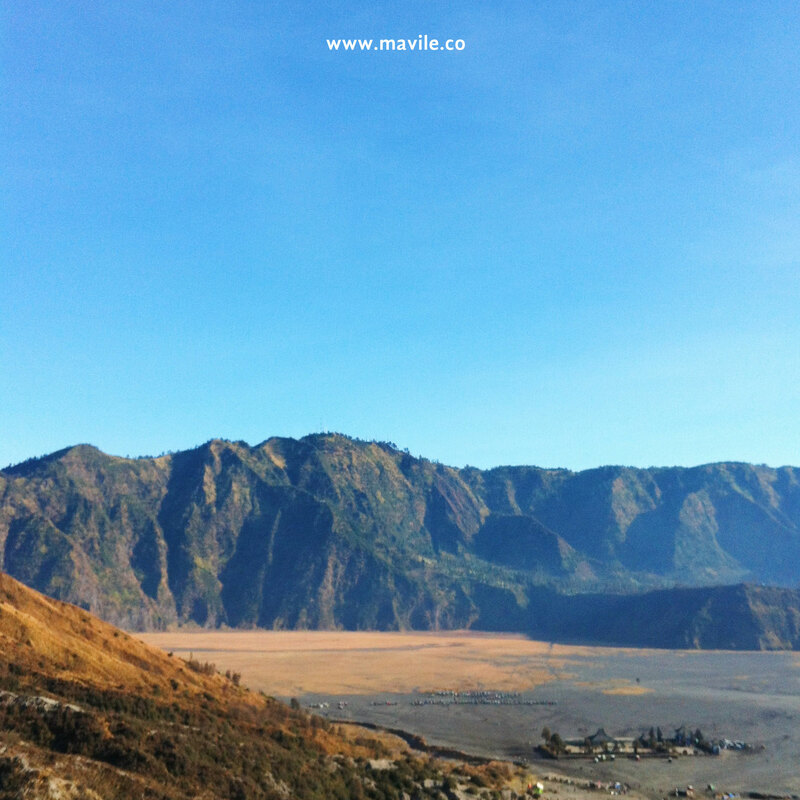 If you live in Jakarta or anywhere in the island of Java, then Mount Bromo is conveniently near. 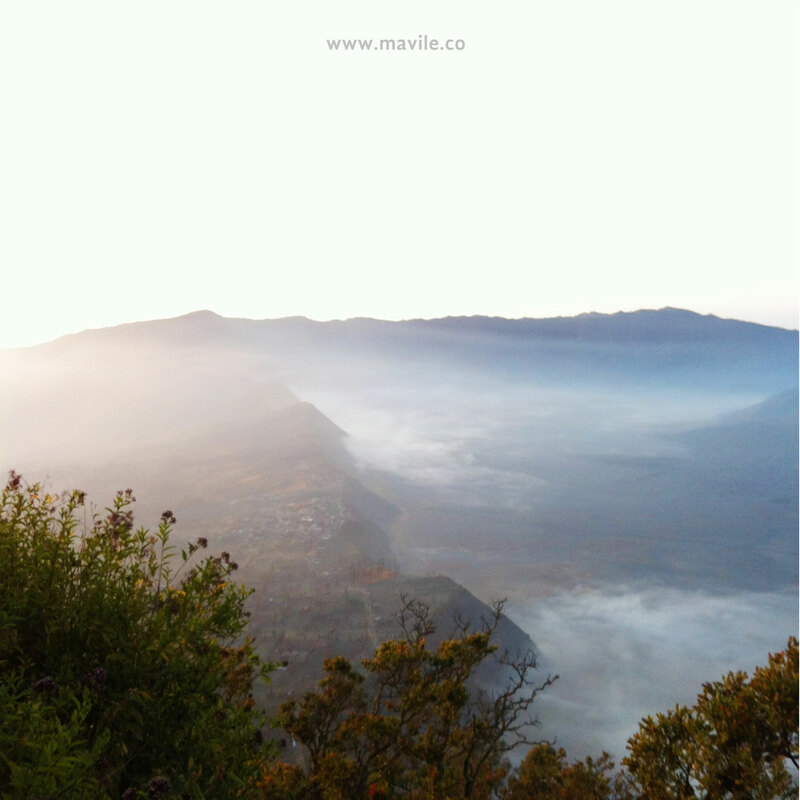 Located in East Java, you can take the cheapest flight, train, or bus to Malang and head right over to Mount Bromo. Furthermore, you don’t have to climb the mountain because you’ll be using jeep – and horse! – to get around the places. So it’s easily accessible to anyone. I wish I could put into words how beautiful the sunrise was from Mount Penanjakan overlooking Mount Bromo and how dramatic its surroundings were. I also wish I could explain to you the thrilling ride we had with the jeep on the pitch-dark and steep road. But I do hope these pictures that I took with my mobile phone help describe and entice you to come and experience them for yourself. Maybe I’ll be seeing you there above the clouds in the near future! 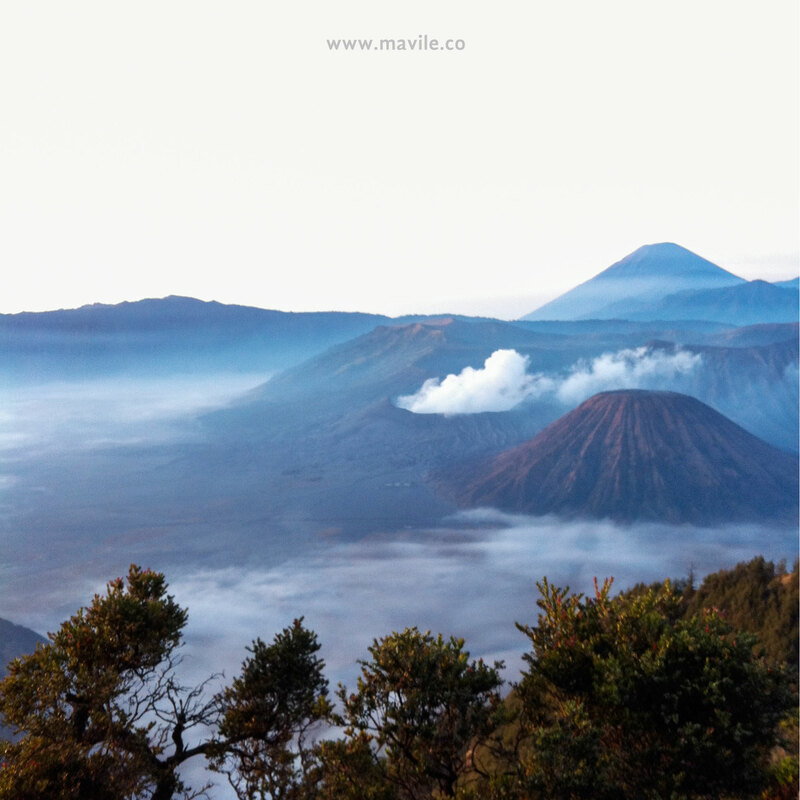 Mount Bromo is one of Indonesia’s active volcanoes. There have already been 66 eruptions occurred from 1974 to 2011.